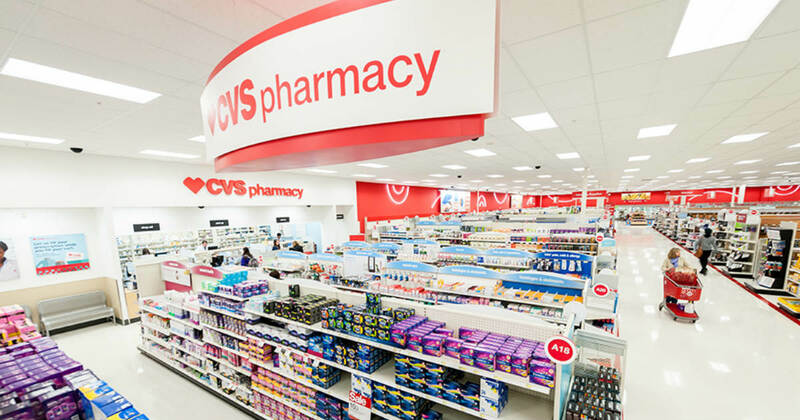 Through May 1, 2019, score $10.00 free at CVS. Plus, CVS is advertising 15% off sitewide with code SAVE15. All you have to do is sign up for a new TopCashback account and use it to make your purchase. Click on the “Get Offer” button and it’ll take you to CVS.